FEMCO has available well trained and dedicated Service Engineers to maintain and keep your FEMCO machines producing precision parts. If you have any question about service, please don’t hesitate to speak with one of our knowledgeable and professional Service Engineers. Our FEMCO Service Department offers preventative maintenance packages for older as well as newer machines. 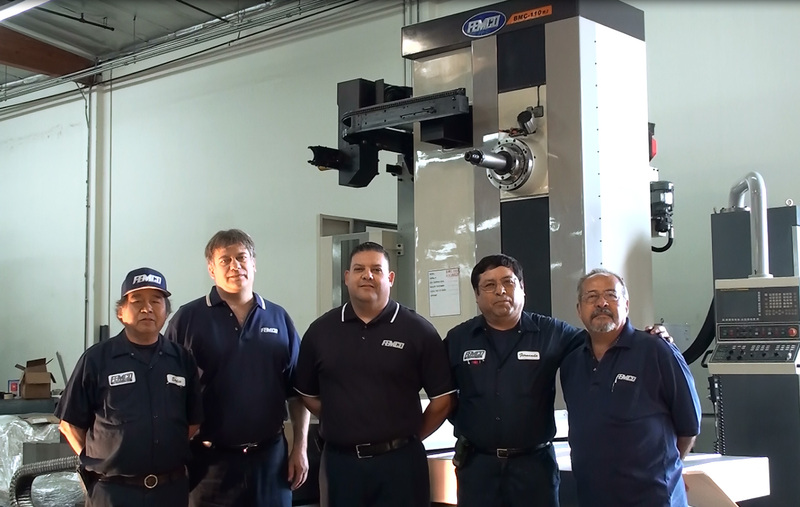 Our Service Engineers are dedicated and well versed in the nuances pertaining to FEMCO machine tools. Every FEMCO Service Engineer prides himself in his ability to troubleshoot problems quickly and efficiently. If you have any service needs, please don’t hesitate to call, and speak with one of our knowledgeable and dedicated Service Engineers.